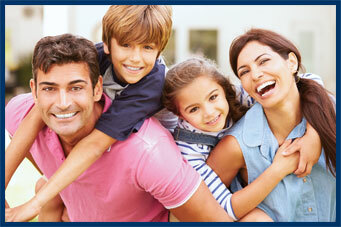 If you have dental insurance, we will file your claim and handle all the paperwork for your benefits. We also offer financing plans with monthly payments through CareCredit that are interest-deferred. We take major credit cards, cash, and personal checks. 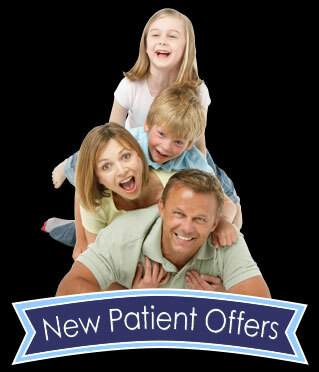 And if you pay for your treatment in advance, we give prepayment discounts. Financing and insurance can be easier than you might think. Call us today at (908) 214-7686. We look forward to working with you in achieving your best smile.